Choosing the right workout, right diet for your body is where it all begins, and a wrong diet can, in fact, be harmful to your body. New Delhi: A weight loss goal requires you to be driven and dedicated. You must eat healthy, every day and exercise regularly to be able to get in your fittest shape. Losing weight is not just about looking good, it is a lifestyle and really important to have a long and healthy life. Diseases like diabetes stem from obesity and therefore, nipping the problem in the bud is the key. However, weight loss is not an easy journey. Choosing the right workout, right diet for your body is where it all begins, and a wrong diet can, in fact, be harmful to your body. When we think of diets, one of the first few things that cross our minds is salads. However, if you are actually looking to lose weight, you might not need to go to the West or abroad to get your right diet, but you can find it quite ingeniously here in India itself. The Indian diet is the newest trend in weight loss and here is everything it is about! 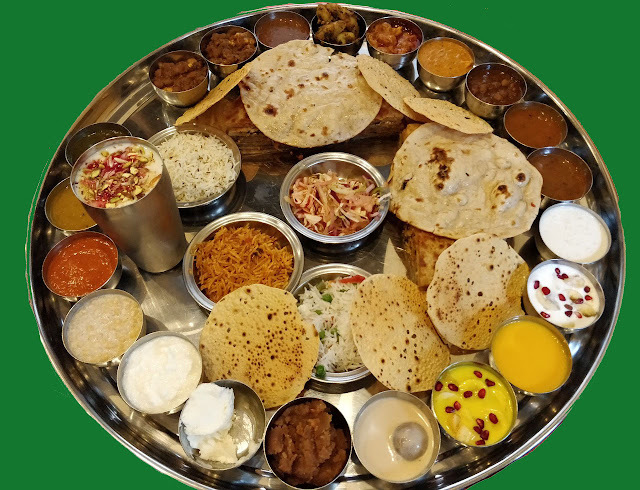 What is the Indian diet? Indian food is famous for its spices and flavour all across the world. While different regions have their own staples, most Indians follow a plant-based diet and consume vegetarian food. 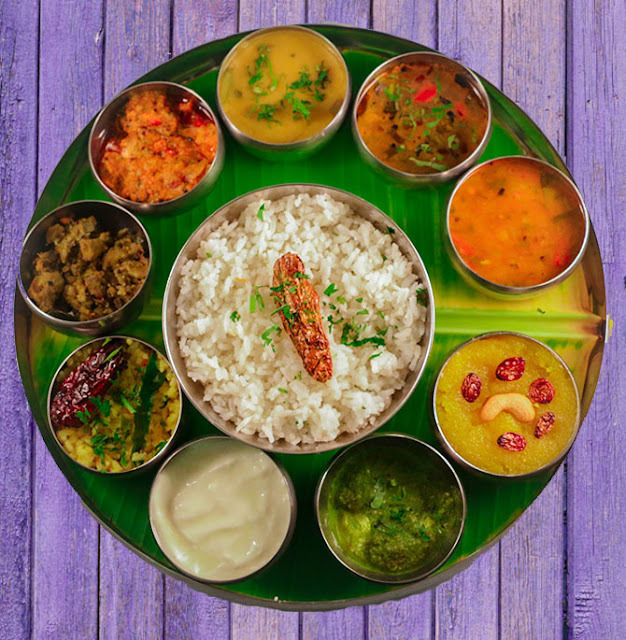 The basic idea of an Indian diet is to eat fresh and whole foods – one of the primary ways of losing weight. However, increasing use of processed and packaged food is causing obesity in Indian people. Here is what you should eat, and should avoid when it comes to the Indian diet to lose weight and be healthy. The Indian diet comprises of vegetables, lentils, healthy fats, whole grains, dairy and fruits. Coconut oil is a healthy fats oil and is used for cooking in the Indian diet. Whole grains are used to make chapatis, while dairy products like dahi and milk are widely consumed. Fruits are important to balance the diet and provide many vitamins. Famous fruits in the Indian diet are mangoes, apples, pomegranates, guavas, oranges and papaya among others. Many vegetables like leafy greens spinach are available all around the year, while fenugreek is available during the winters. The summer season is filled with hydrating food items like bottle gourd and cucumbers and should be a part of your diet for weight loss. Spices like coriander and turmeric are very healthy and help to fight diseases and infections and are part of almost everything cooked in the Indian way. You must also include Ghee in your diet in small amounts. India is also famous for its desserts and no matter how delicious they may be, they can sabotage your weight loss goals. Eating sweets can be extra calories, and also processed sugar can be bad for your health overall. Refined grains are also a part of some food items and should be avoided as they do not aid weight loss, and can, in fact, lead to gain. Other things to avoid would include refined oils used for cooking. The idea is to use healthy oils like mustard or coconut oil for cooking food so that the intake of unhealthy fats can be regulated. You must also steer clear of trans fats like vanaspati, fast food and processed foods.